Any product used by investors to achieve a positive return on their money, although a favorable return is not guaranteed. Investment vehicles span all asset classes, and include ownership investments, lending investments, cash equivalents, and pooled investment structures such as a mutual fund. For investors looking to diversify past asset classes as a whole, holding several types of investment vehicles may help further spread risk. 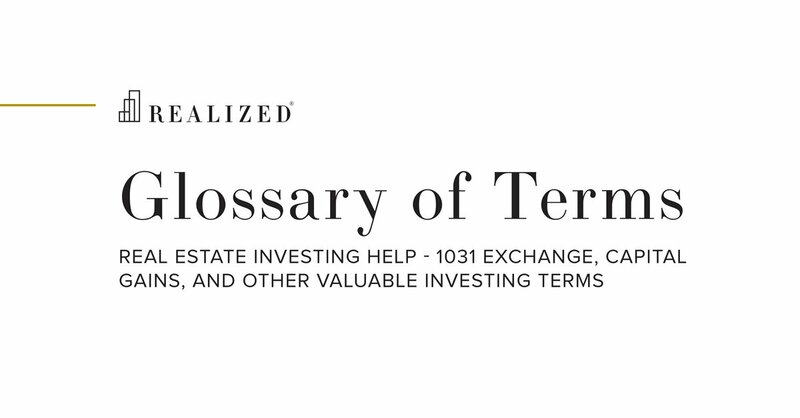 * For example, corporate bonds and Treasury Inflation-Protected Securities (TIPS) each allow an investor to put his or her money into a debt instrument, but are subject to different market pressures and risks. Likewise, from a real estate perspective, investment may be made through various investment vehicles including LLCs, Limited Partnerships, REITs, or Delaware Statutory Trusts, with each vehicle having its own set of strengths and risks. *Diversification does guarantee returns and does not protect against loss.